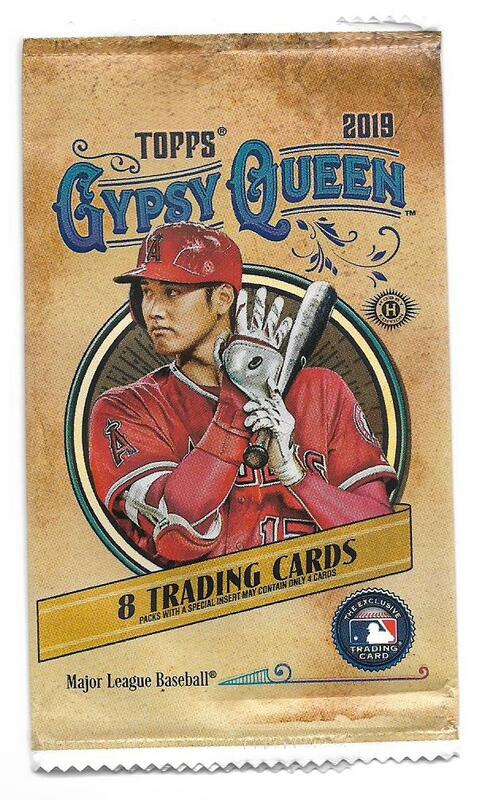 Gypsy Queen is an issue that has a following such as Heritage and Allen and Ginter. 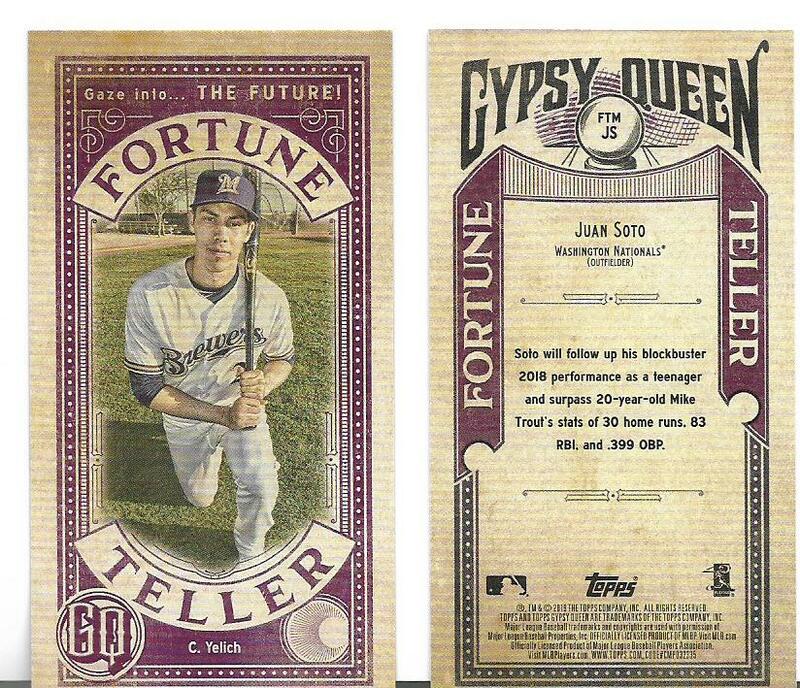 This year's issue of Gypsy Queen is similar to previous years with the exception that the card numbers are next to impossible to read and distinguish. 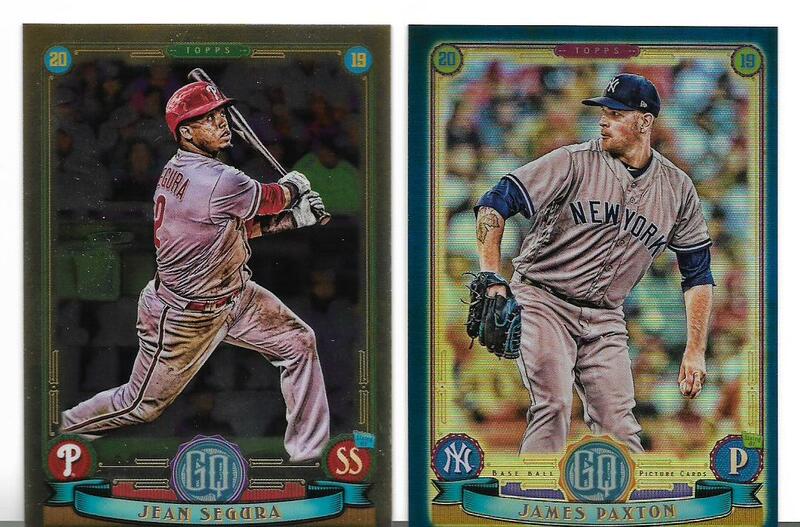 I know that I am old, but dang these card numbers are waaaay too small. 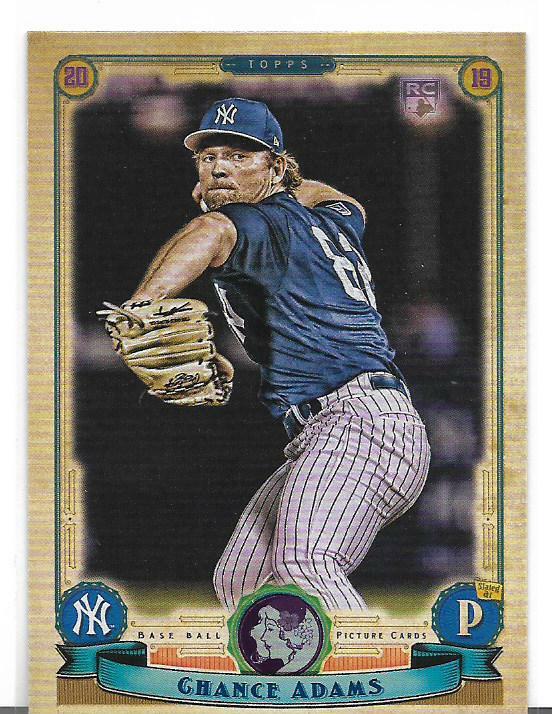 The front of the card has an action 'artsy-type' pic of the player. The cards themselves are tan and pretty well designed. 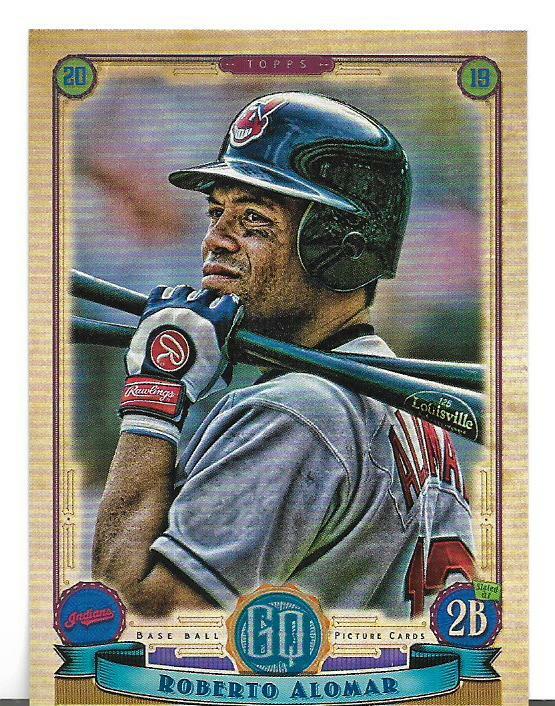 The reverse gives very little info - no stats - just a quick, short highlight of his career. 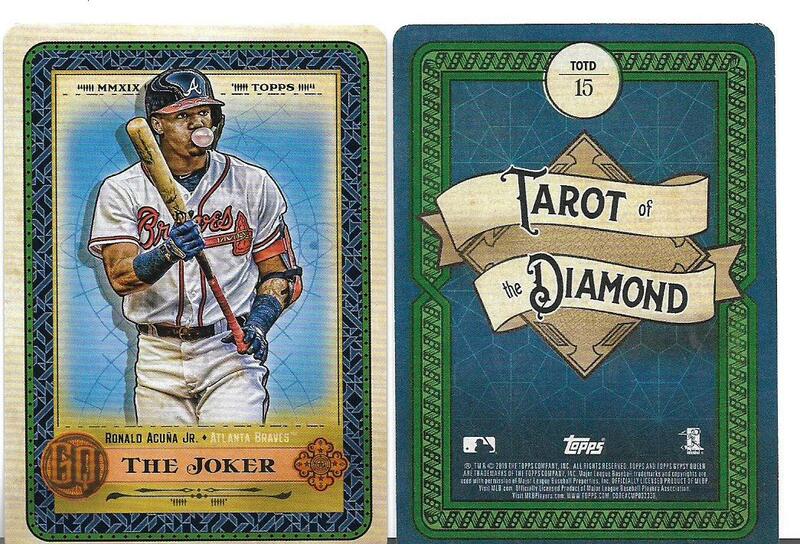 Set builders will need a minimum of 2 boxes (maybe more depending on collation) to complete the base set. 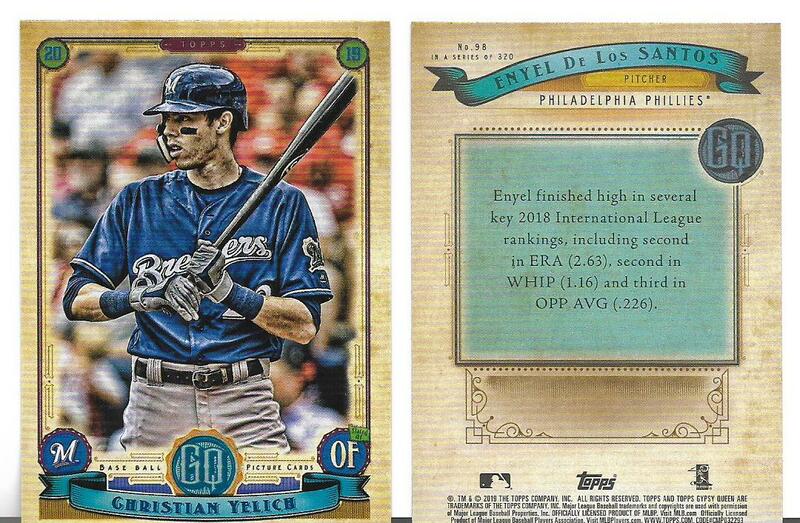 The 'bay or trading or COMC will be needed to complete the SP portion of the set. 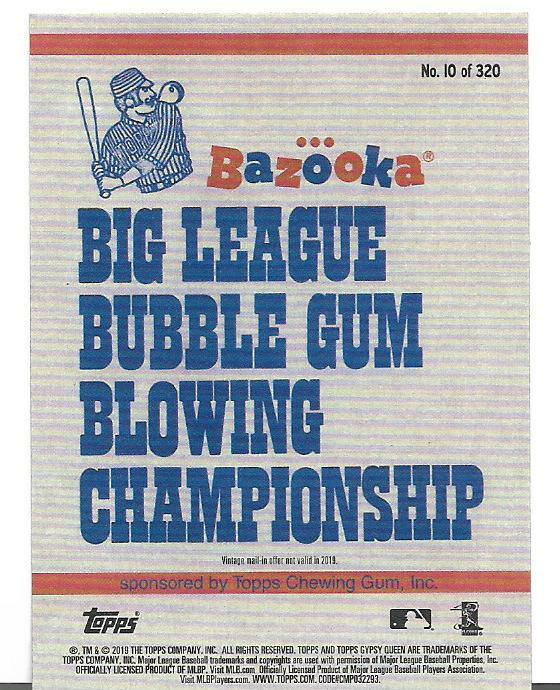 There are a few twists and turns that one must be careful when going thru the box... there are alternate logos, colored parallels, and probably others that I either did not receive or just missed entirely. 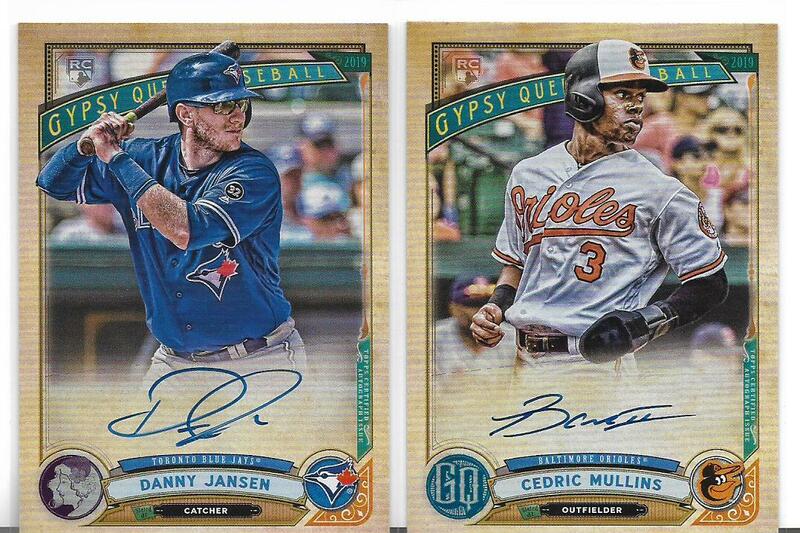 The on card autos look excellent - blue Sharpee -- well done... don't know if there are redemptions in this particular issue, but I did not receive one!! YEAH! Go try your fortune and send the Rays - parallels, inserts, relics, to me!! Last edited by hdjstuff; 04-08-2019 at 05:03 PM. 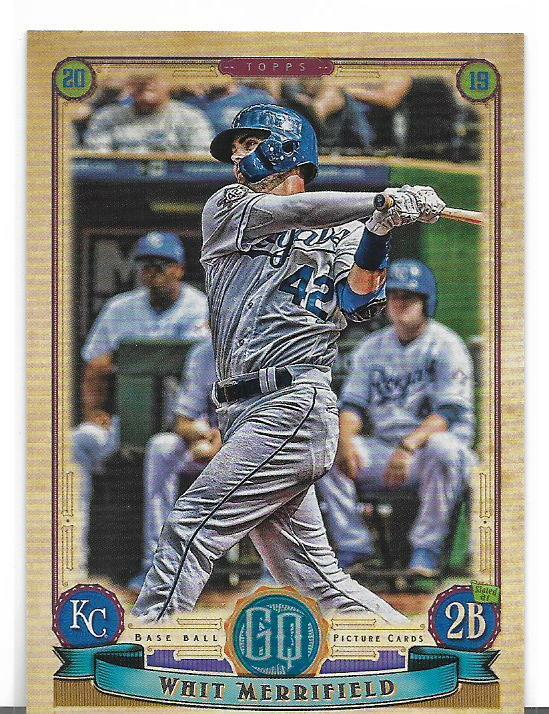 The Whit Merrifield is a Jackie Robinson Day Variation. He has the #42 on his jersey. 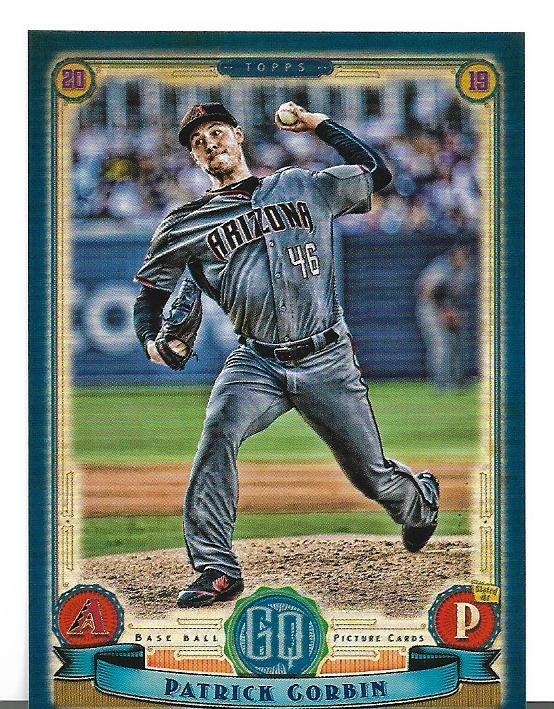 I really need that 2019 Topps Gypsy Queen Jackie Robinson Day Variations #82 Whit Merrifield! 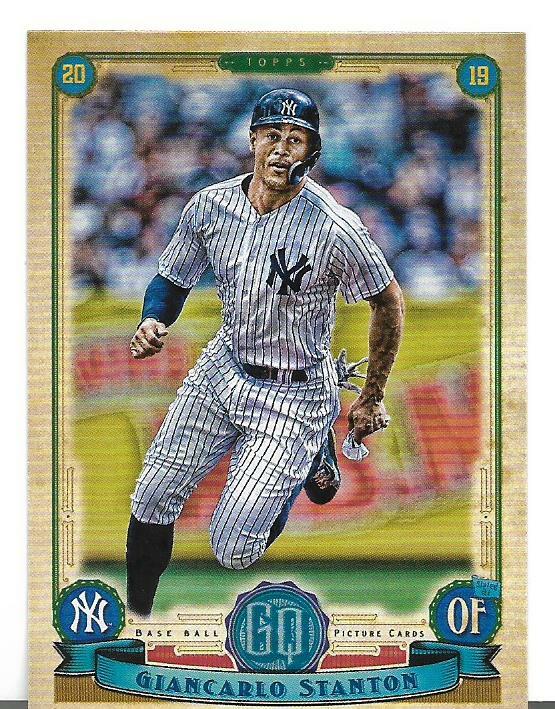 Would you trade it for a 2011	Topps Allen & Ginter	Relics	#EL2 Evan Longoria	TB	BV $12.00?